The original CrossFit affiliated gym in the Minden/Gardnerville area for over 10 years. CFCV utilizes CrossFit concepts in our programming in addition to those practiced by OPT & other trend setting programs. 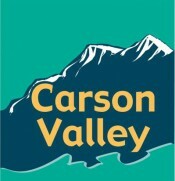 Carson Valley Bootcamp is a non-traditional way to get in shape and feel great!